Use code ROSE17 to save 10% off tickets to performances of Noises Off on Tuesday, Wednesday, Thursday and Sunday evenings, as well as Saturday matinees. 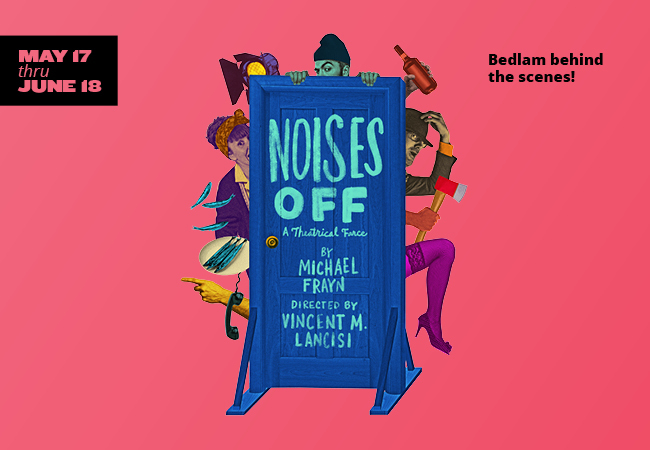 Use code MUM17 to save 15% off tickets to performances of Noises Off on Friday and Saturday evenings, as well as Sunday matinees. No proof of mother necessary. 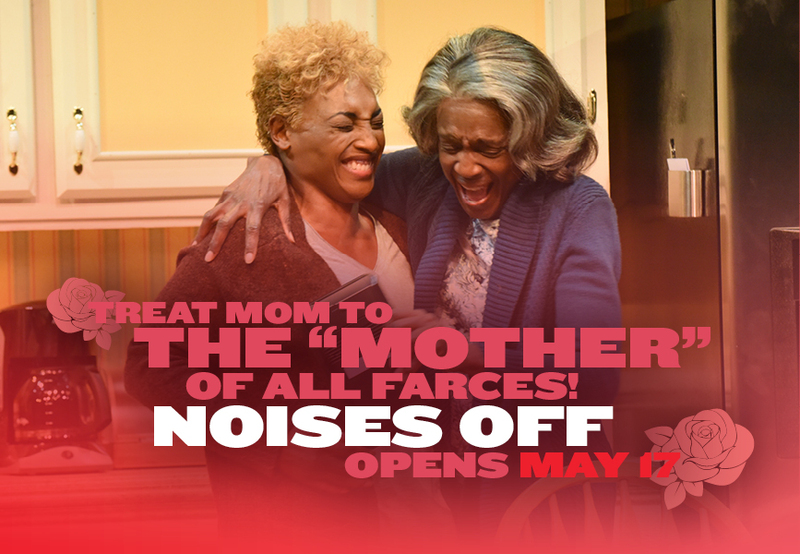 Noises Off runs May 17–June 18… But don’t make Mom wait—order your tickets today! *Codes ROSE17 and MUM17 expire Sunday, May 14 at 11:59 PM. Offer is valid on tickets to all performances of Noises Off. Offer is valid on adult tickets only and cannot be combined with other offers and codes. Limit 4 tickets per order. 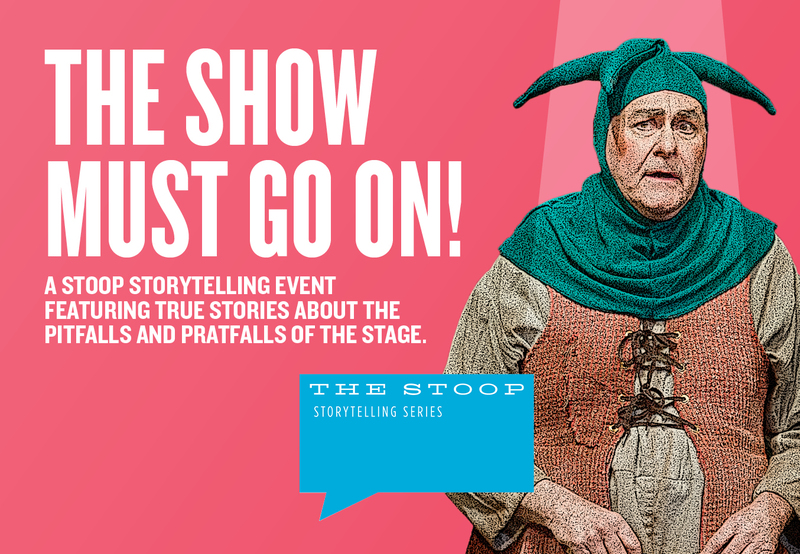 Stoop Storytelling: The Show Must Go On! 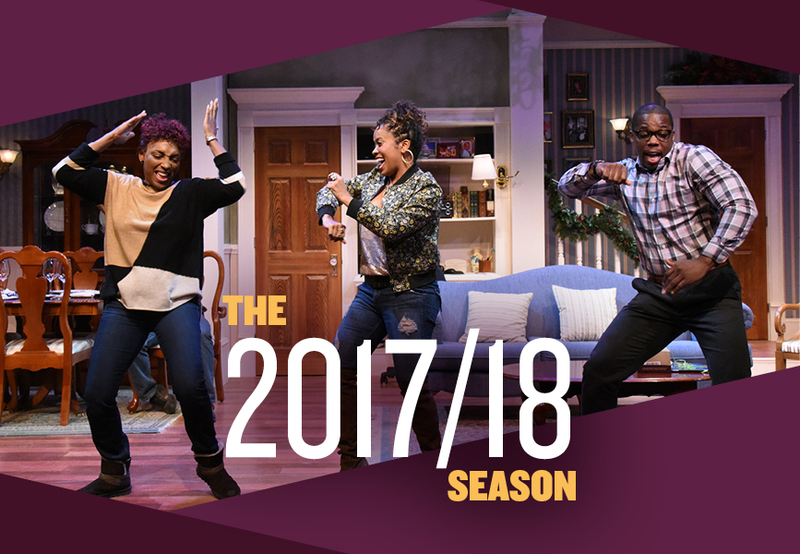 Everyman Theatre is a professional theatre company with a resident ensemble of artists from the Baltimore/Washington area dedicated to presenting high quality plays that are affordable and accessible to everyone. 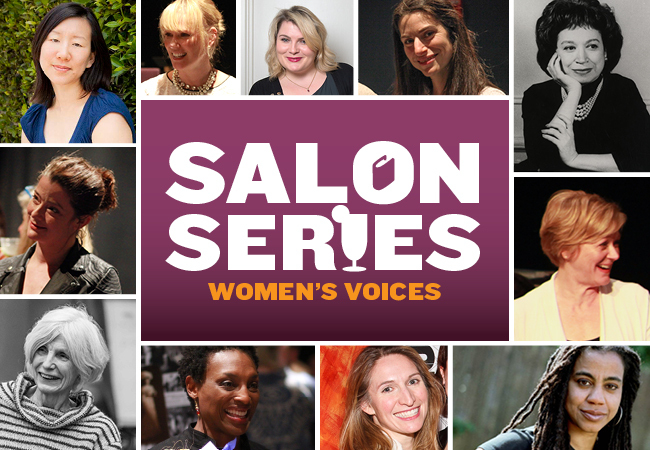 Copyright © 2017 Everyman Theatre, All rights reserved.